Until recently, graywater was only considered to be shower, bath, laundry drain water. But with the ongoing droughts and water shortages it became clear that using water more than once has become a critical topic. 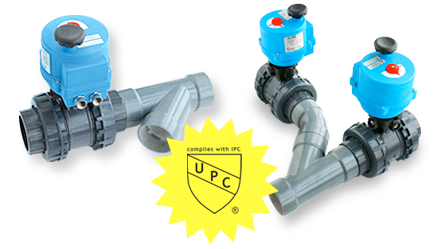 The need for approved conservation and re-use solutions has now become a new and important category in the plumbing and building industry. Recognizing the need for diversion solutions in both the residential as well as commercial industries, GreenSmart has developed a line of diversion solutions to comply with the New Alternate Non Potable Water Source Applications regulations. See the GreenSmart Diverters in Action! 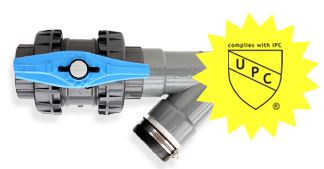 The GreenSmart 2″ Residential Retrofit Diverter is a practical, efficient, easy-to-use water conservation solution for homeowners and the entire water supply chain. Learn more.